Like NASA says, these stars look like the thousand bright flashes of people taking photos just before a big rock concert. In reality, they are the oldest stars in our very own Milky Way, captured by Hubble. 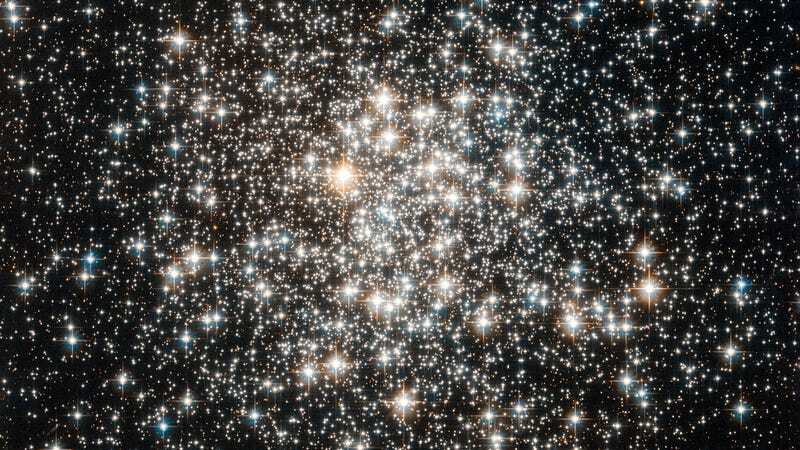 This beautiful group of stars is the last globular cluster in the Messier Catalogue, discovered by French astronomer Pierre Méchain in 1782. Known as Messier 107, it "is one of more than 150 globular star clusters found around the disc of the Milky Way."